From Wikipedia, the free encyclopedia. Bill McKinney (born September 12, 1931) is an American character actor whose most famous role was the sadistic mountain man who abused and then sodomized Bobby Trippe (Ned Beatty) in the movie Deliverance. 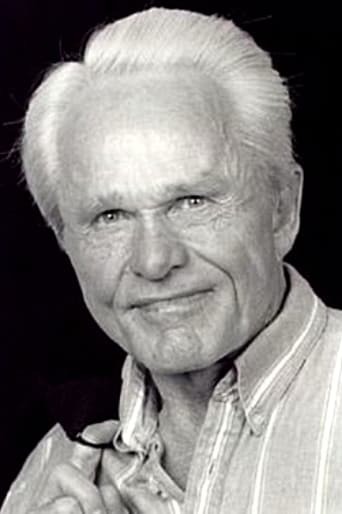 McKinney is also recognizable for his performances in seven Clint Eastwood films, most notably as Union cavalry commander Captain "Redlegs" Terrill in The Outlaw Josey Wales. Description above from the Wikipedia article Bill McKinney, licensed under CC-BY-SA, full list of contributors on Wikipedia. Sep 12, 1931	in Chattanooga, Tennessee, U.S.